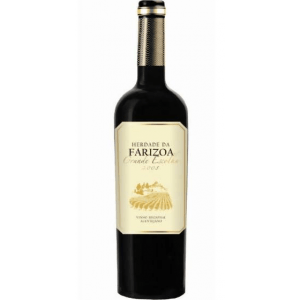 The winery Herdade da Farizoa elaborates this Herdade da Farizoa Grande Escolha 2008 (£23.19), a red wine from Alentejo that is based on the best of touriga nacional of 2008 and shows an alcoholic content of 13.7%. 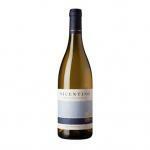 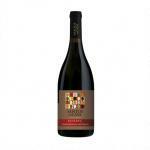 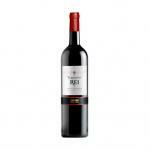 Uvinum users reviewed this red wine with 4 of 5 points and has also robert parker: 90. 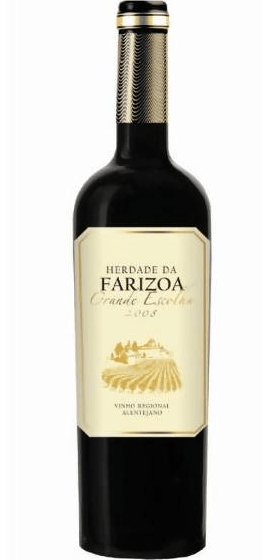 - View: Herdade da Farizoa Grande Escolha 2008 is opaque colour with violet tones. I bought some bottles of Herdade da Farizoa Grande Escolha 2009 through internet. 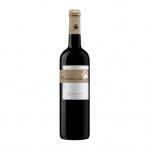 As nearly all of them this one shows also a cherry colour. 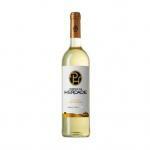 Scent of roses and white flowers. 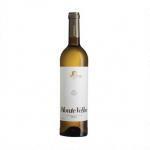 A wine with good body. 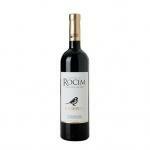 - Grape Varieties: Touriga Nacional (40%), Syrah (30%)and Alicante Bouschet (30%). If you want to buy Herdade da Farizoa Grande Escolha 2008, at Uvinum you will find the best prices for Alentejo red wine. Buy it now at Uvinum, comfortable and 100% secure. 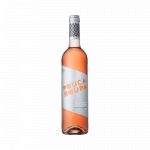 We offer a large catalog of wine, beer and spirits and we are the leaders in sales of wine, beer, and spirits in Europe with more than 38.000 satisfied customers.